Simply rearranging your furniture is always a nice and a very budget start. 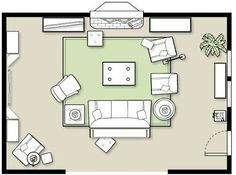 Look for layouts that would be more space efficient — for example, move some of your furniture to the corners to ensure that the middle of the room is clutter free. One of the most practical, budget, creative ways to redesign your dining room space is to paint your walls afresh. New wallpaper is another solution that can really cheer up the room. If you choose to go with paint, consider making one of your walls contrasting. This will give your dining room a new look and will help to make it a little bigger and deeper visually. New rugs, carpets, and even a couple of new decorative trinkets on a sideboard can also be pretty helpful. If your dining area is in the living room, decorative sofa cushions is another budget and creative idea. Lighting is a very important part of your decoration picture that can give a totally new look to an old room. A new pendant over the dining table, or a couple of stylish wall lights can make a huge difference in your dining room interior. Floor and table lamps are amazing light sources that can give a cosy, domestic look to your dining room. With small spaces, of course, you will be forced to downsize on free standing accessories (that is, floor lamps). Table and side lamps, however, are still an option. If you cannot afford to invest into new furniture, think of refinishing the old one. MDF in wood effect, for example, can easily be turned into glossy one. Quite often replacing some of your older furniture units is not overly pricy. 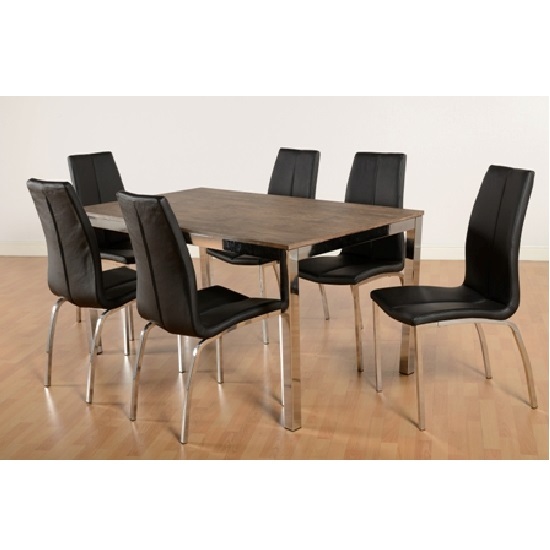 Given the dining set is the focal point of the room, it is only the logical start when it comes to replacing furniture. 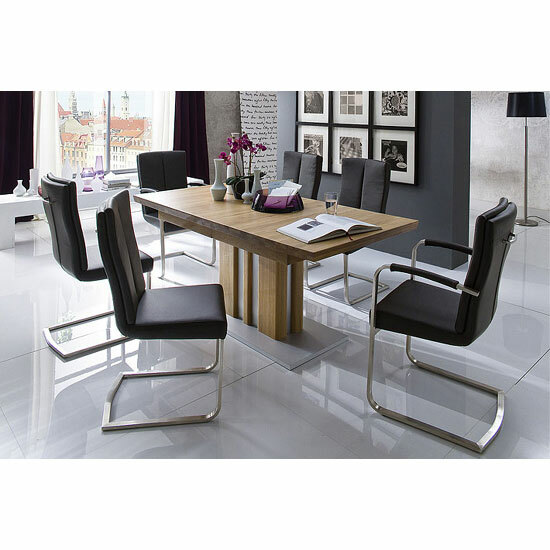 Here are 10 examples on contemporary dining sets for a modern dining room you might find really interesting. 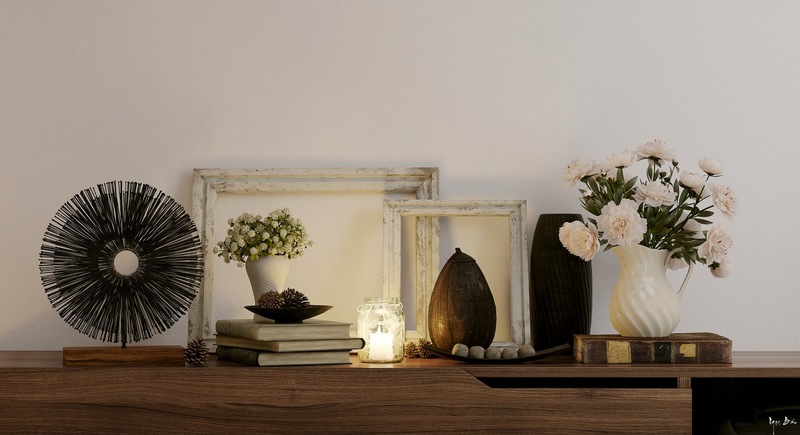 Green plants add a touch of cosiness to any room — especially, to a traditional setting, furnished with wood. And, of course, new wall art can give a totally new, redesigned look to your dining room. 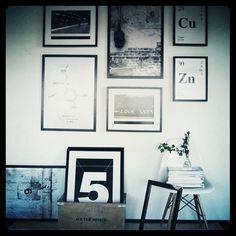 Or, you can go with your own family photos to add a personal touch to the environment.